Improve the animations of your horses with this mod. Better Horses 1.7.2 whose mission is to improve the animations of horses in Minecraft. Besides improving the animations such as walking, jumping or galloping horses, also adds new animations such as eating grass and shook his head, among others. This is a mod developed by the same author Animated Player, so if you have this, you would probably want you to do the same, but for horses. 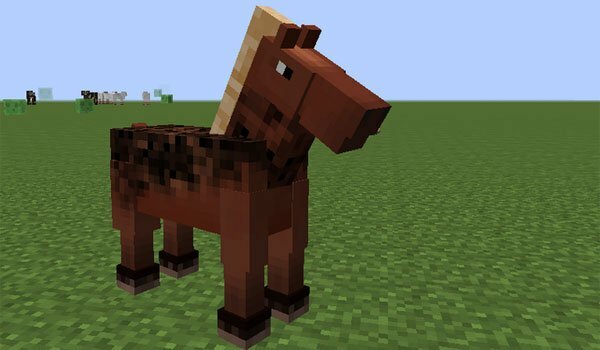 How to install Better Horses Mod for Minecraft 1.7.2? Entertainment and dynamic movements for horses in Minecraft!